Do you run a blog? Taste, test out MCHEF®, cook with our blends and have fun! We are looking for partners to try our herbs and spice blends! Cocktails anyone? Desserts? Any meals? MCHEF® is in! Do you run a food blog? We are excited to partner with bloggers and medias who are detecting agro-food innovations and trends. Are you hungry for more food quality products in the market? 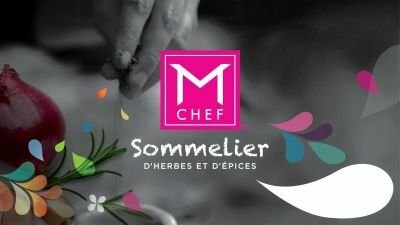 We are MCHEF®, proud suppliers of «clean-label» herbs and spice blends for your everyday dishes and beverages. We can do demos and appearances in the medias, in schools, in stores. Who wants to be part of the new era with us?